West of Sundre, near Coal Camp Road and toward Hwy 40, can be found most of Alberta's free-roaming wild horses. 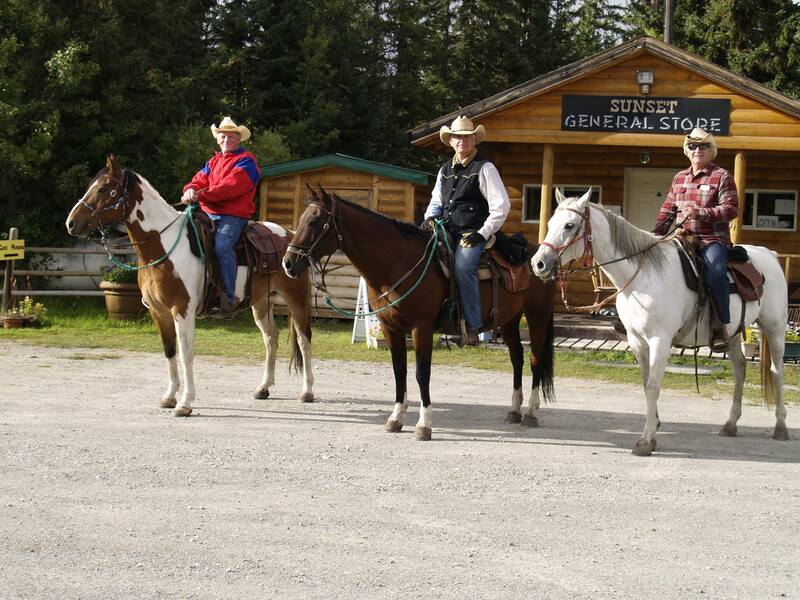 ​After stopping in Sundre, why not venture further west and discover the scenic beauty of these beauties' range. To learn about the wild, free-roaming horses of Alberta, get into contact with the WHOAS. They'll gladly welcome you to their rescue facility 15 minutes west of Sundre. There is the opportunity to see a local herd of wild horses, and to find out about the society and its mission to save and preserve Alberta's wild horses. It's a memory you'll always remember. Donations suggested. Located west of Sundre, 5 kms west of Mountain Aire Lodge. Sunset Guiding and Outfitters will take you by horseback into the mountains in search of wild horses. With camping and lodges, this is an adventure you won't soon forget. Visit www.sunsetguiding.com for directions and more information. Visit www.pantherriver.com for directions and more information. Visit www.barriermountainoutfitters.com for directions and more information. Located west of Sundre on the Ya Ha Tinda road. Visit www.jkltrailrides.com for directions and more information.